The MSBA Board of Governors has named the Honorable Mark F. Scurti as the Association’s President-Elect Nominee for the 2019-2020 bar year. Scurti tops a slate of nominees that includes Maryland State Delegate Erek L. Barron as Secretary-Elect and Kramon & Graham PA Principal and Maryland Bar Foundation President M. Natalie McSherry as Treasurer-Elect. 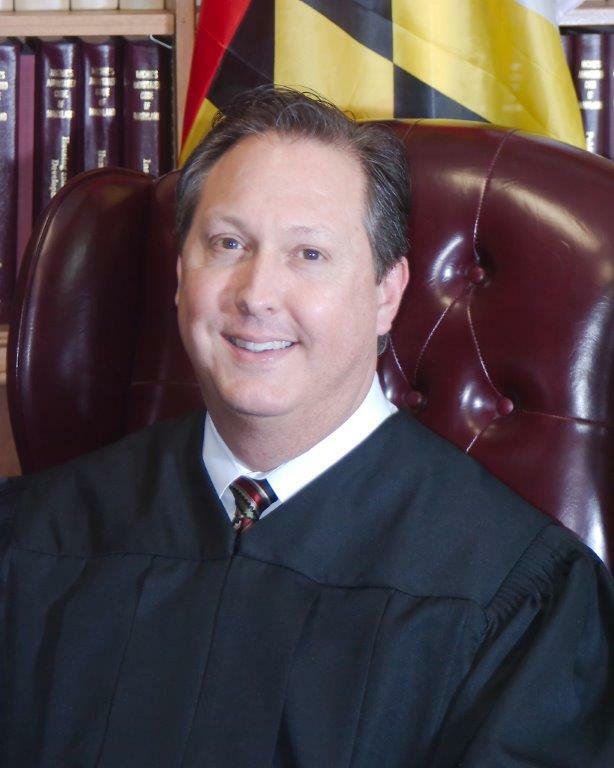 Scurti, an Associate Judge of the District Court of Baltimore City, has served as Treasurer since 2016. His past MSBA service includes the Board of Governors and Executive Committee, as well as the Committees on Audit and Budget & Finance. He has also actively participated in the Sections on Alternative Dispute Resolution, Consumer Bankruptcy, Delivery of Legal Services, and Family & Juvenile Law. A Baltimore native, Scurti procured his J.D. from the University of Baltimore School of Law and was admitted to the Maryland Bar in 1991. He spent over a decade in solo and small firm practice before joining Pessin Katz Law, P.A., in 2007. There, Scurti focused his practice on family law, LGBTQ legal issues, mediation, corporate startups, estate planning, and bankruptcy before then-Governor Martin O’Malley appointed him to the bench in 2013. Scurti’s extensive service to the legal profession has also included the Bar Association of Baltimore City, of which he served as President during the 2006-2007 bar year, and the Board of Directors of the Pro Bono Resource Center of Maryland. His professional affiliations also include, among others, the American Bar Association, the Federal Bar Association, the District of Columbia Bar, the Baltimore County Bar Association, the LGBTQ Bar Association of Maryland, the Maryland Trial Lawyers Association, and the Maryland Bar Foundation, which presented its Edward F. Shea Professionalism Award to Scurti in 2000. Maryland Volunteer Lawyers Service recognized Scurti in 2011 as its Volunteer of the Year, and again in 2017 with its Pro Bono Service Award. Current President-Elect Dana O. Williams, a trial attorney and partner at the Towson law firm of Heisler, Williams & Lazzaro, LLC, will be installed as MSBA President on Saturday, June 15, 2019, at the MSBA Legal Summit & Annual Meeting in Ocean City, Maryland. Scurti is slated to succeed Williams as President for the 2020-2021 bar year.